 ﻿Our unique jewelry pieces are handcrafted in Hawaii, with love. This is your ultimate layering bracelet. Its perfect for everyday wear, but so unique + fun. Wear it all day, everyday. Get one for your BFF. 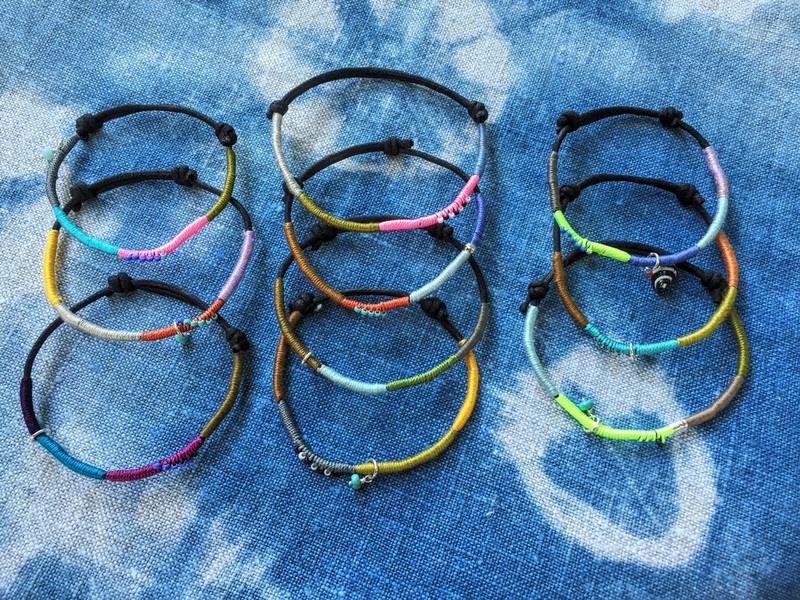 Each bracelet is hand-wrapped on waxed cotton with sterling silver rings and various semi precious stones. 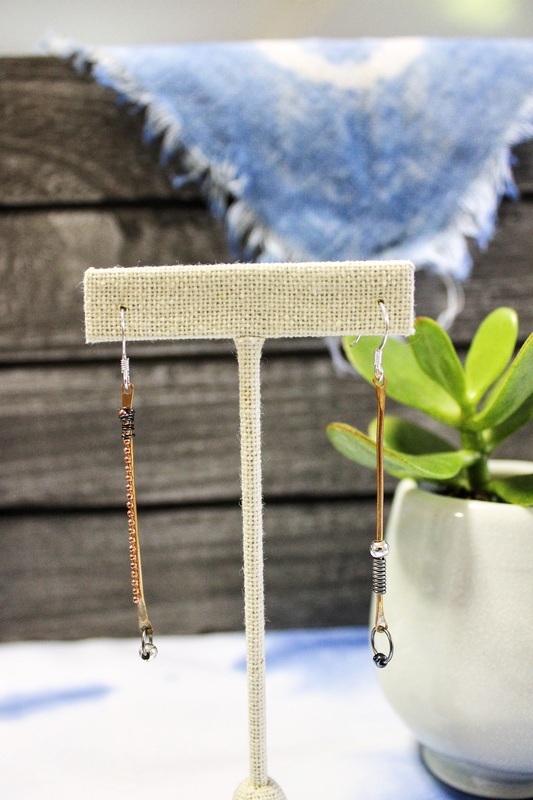 This funky pair of hammered bronze earrings are meant to be worn mis-matched and preferably both on the same side. These earrings are made of hammered bronze, and gunmetal + silver findings. The earwires are sterling silver. Bronze will naturally patina over time. If exposed to high humidity, use a polishing cloth in between sessions for extra shine. 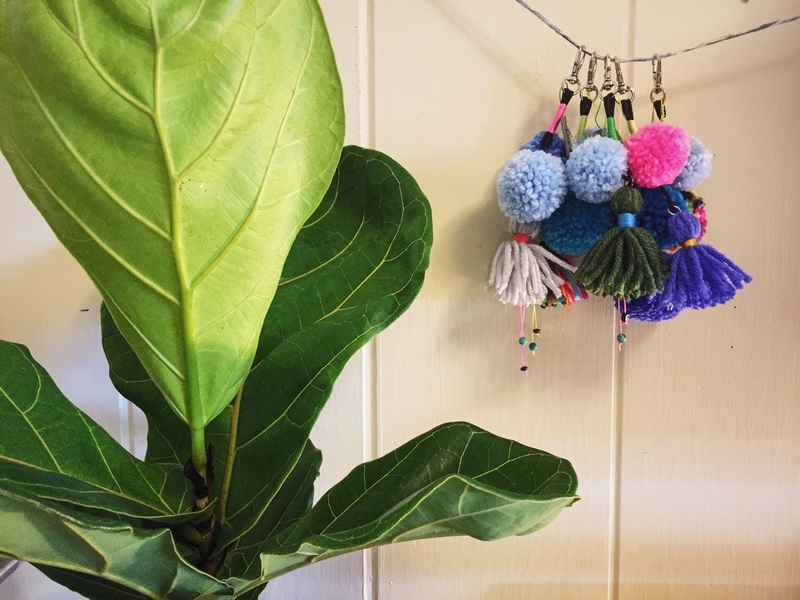 These pom pom + tassel key chain charms are a great addition to your boring keys that you can never find at the bottom of your purse! They can also be added to your BFF fur baby’s lead giving you extra umph on your long walks on the beach. Each of these are handmade with 100% cotton upcycled shibori string + polyester yarn.